for $125,000 with 1 full bath. 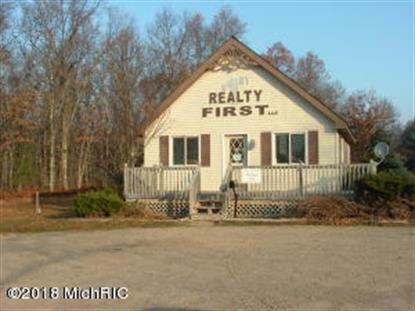 This 1,150 square foot building was built in 1985 on a lot size of 1.7010 Acre(s). Best location in Wellston on M-55. Great office space, very nice property. Two new front window, front door, This property is owned by a licensed Real Estate Agent.